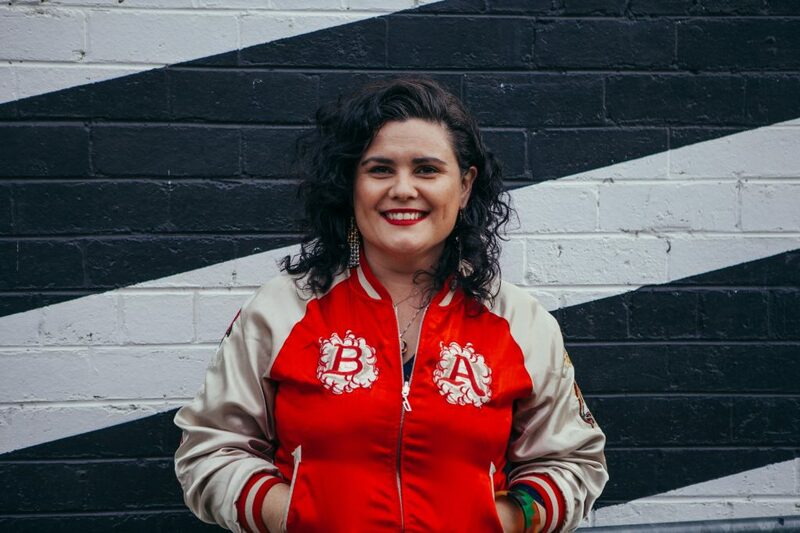 Paola Balla is a Wemba-Wemba and Gunditjmara woman, artist, curator and writer who founded the Indigenous Arts and Cultural Program at Footscray Community Arts Centre (FCAC). She is a PhD candidate focussed on Aboriginal women’s art and resistance, is the inaugural Lisa Bellear Indigenous Research Scholar at Victoria University where she lectures with Moondani Balluk Indigenous Academic Centre. Her writing appears in Etchings Indigenous, The Lifted Brow,Peril Magazine, Weather Stations for Tony Birch and the Victorian Writer. Recent exhibitions include State of the Nation, Counihan Gallery, In Good Company with proppaNOW, Roslyn Smorgan Gallery, Walan Yinaagirbang -Strong Women , First Draft, and ReCentre Sisters at City Gallery. Her curatorial projects include Executed in Franklin Street at City Gallery, and the acclaimed Sovereignty which she co-curated with Max Delany at ACCA.